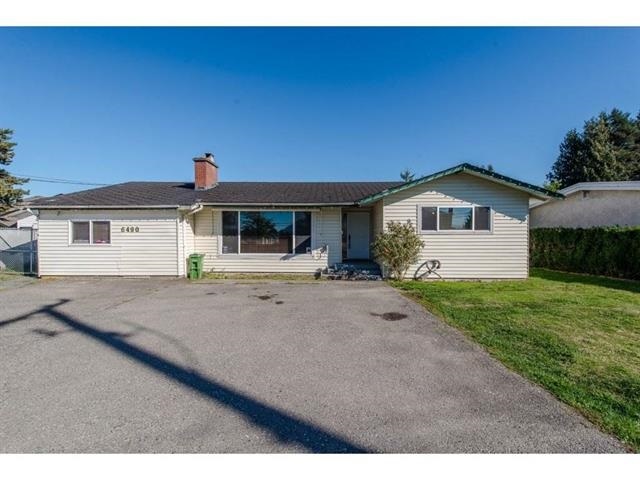 I have listed a new property at 45268 CREEKSIDE DR in Chilliwack. Wonderful 2 storey home on a no-through street. Well maintained with 3 bedrooms & 2 baths. Large eat in kitchen with 5 appliances, cozy living room, laundry room with workbench, walk-in-closet, master has a seating area, large 12x12' covered deck, detached 8x10' workshop. Fully fenced, private treed backyard. Immediate possession possible.